Good News Across America®, now in its tenth year, is an exciting and effective way for churches to impact their communities for Christ. Imagine 30 or more churches in a major metropolitan area getting outside of their walls and being on mission in their community. The opportunity to share the Gospel, build relationships and welcome new families to their church are incredible. That is what will happen in Milwaukee, Wisconsin next summer! The Lord has used Good News Across America to share the Gospel with over 30,000 children across the nation. The fruit of that ministry remains in Chicago, Little Rock, Boston, Salt Lake City, Minneapolis, Denver, Portland and Indianapolis. One family who attended a Good News Across America 5-Day Club in Indianapolis started attending the host church the Sunday following the club week. The children loved the club and were impressed with the welcoming spirit of the church. This family was seeking comfort due to the deaths of several family members. The family of six was a welcome addition to the church. 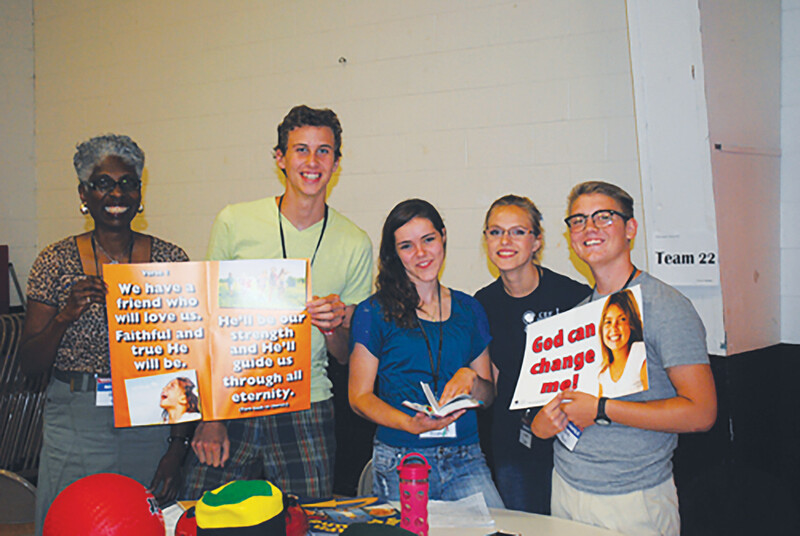 When the church began discussing which school to adopt for Good News Club, they considered several nearby schools. They had trouble coming to a consensus so they prayed together for direction. After they prayed, the Lord brought to mind the school where the children of this family attend—and that school had not even been on the table! They all felt that God was leading them to adopt this school. When the mother, Ashley, heard the news, she committed to volunteering as a helper in the GNC. In the process of filling out the volunteer application, the leader noticed that Ashley’s testimony was not clear. The pastor’s wife began meeting with Ashley and her mother; over time they both received Christ and became members of the church! Ashley was a great asset to the GNC team this past semester at her children’s school. The leader said, “This club was a blessing.” There were 32 children who enrolled in the club and attended consistently. Three children made professions of faith. 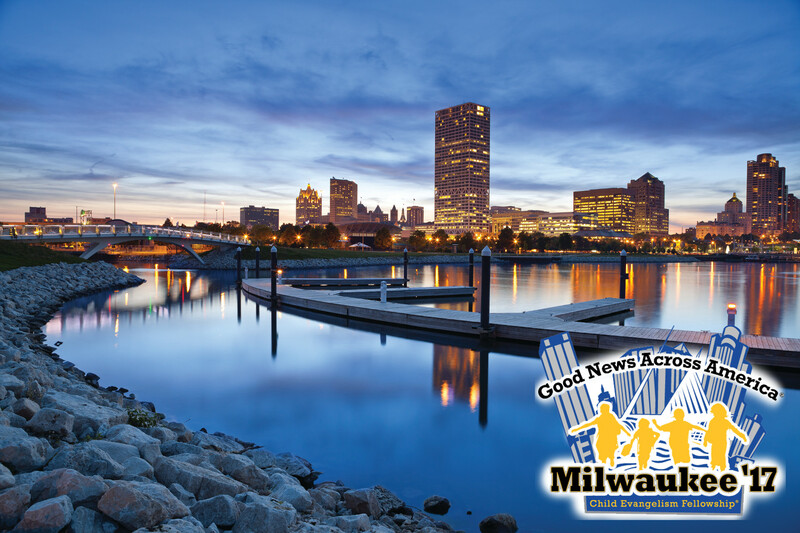 If you are a CEF staff member, summer missionary or Good News Club volunteer, learn more about how you can be a catalyst for effective children’s ministry this summer in Milwaukee.